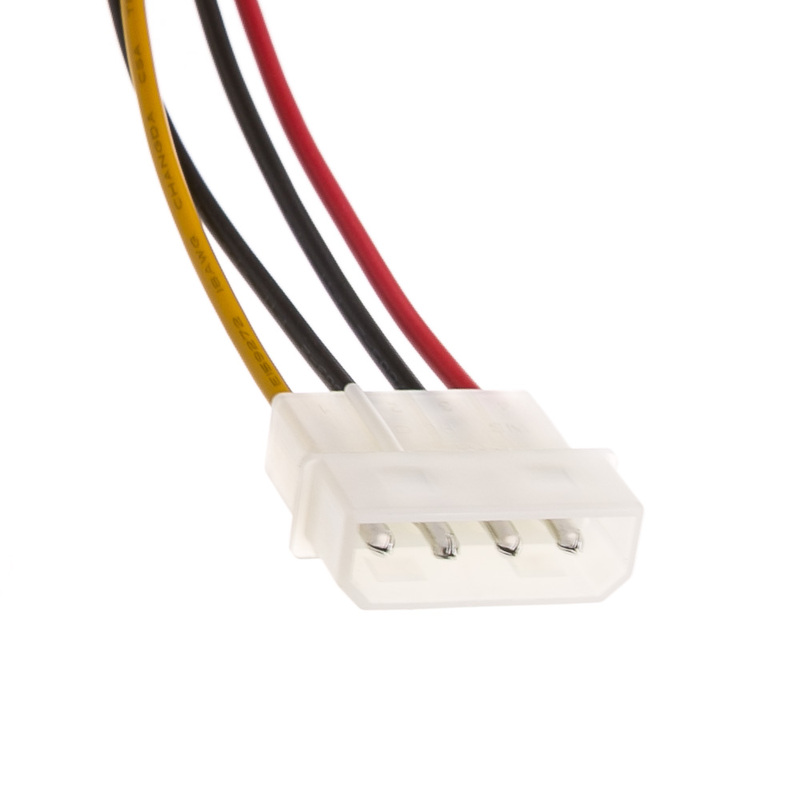 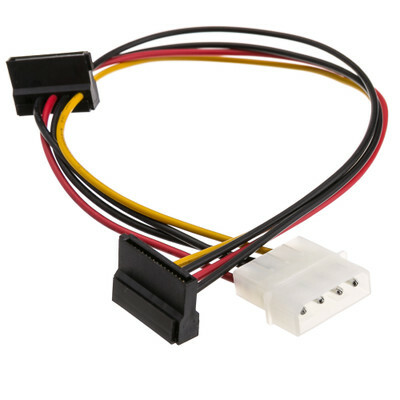 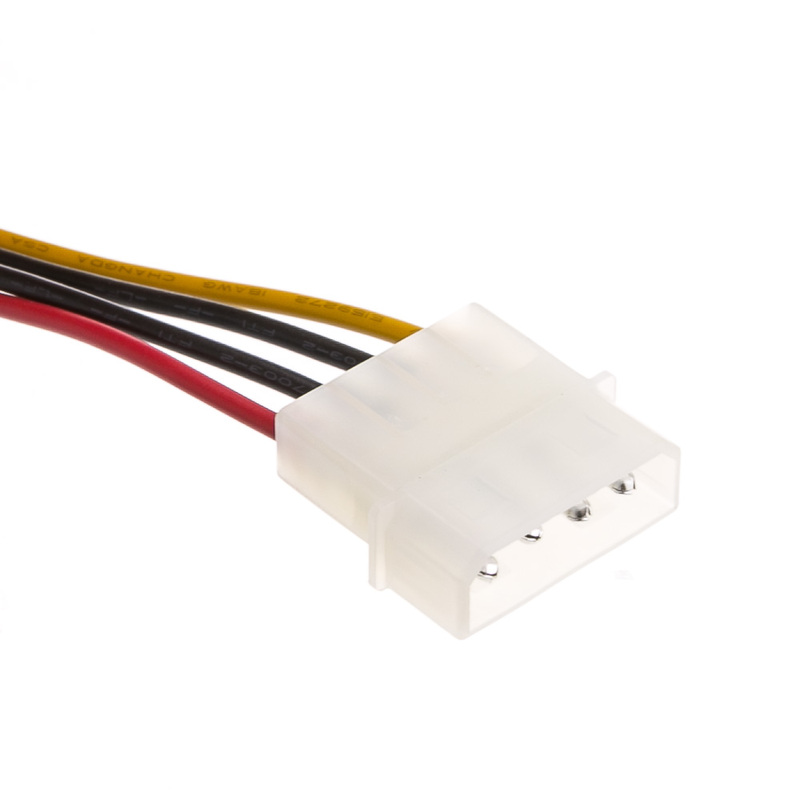 Connect this cable to a Molex 4-pin and use this adapter to power two SATA 15-pin devices. 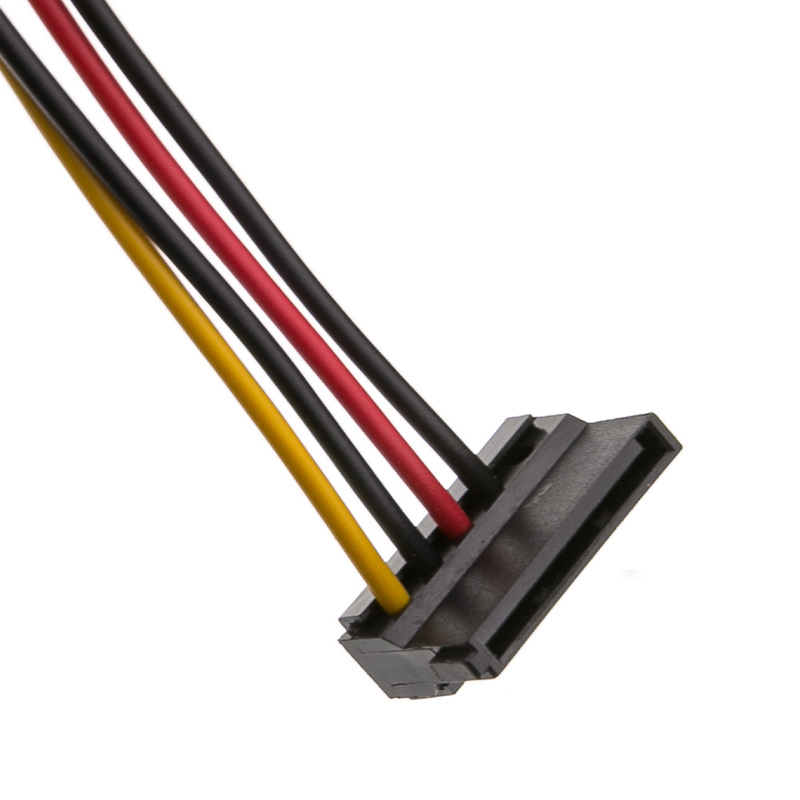 The cable is 14 inches long. 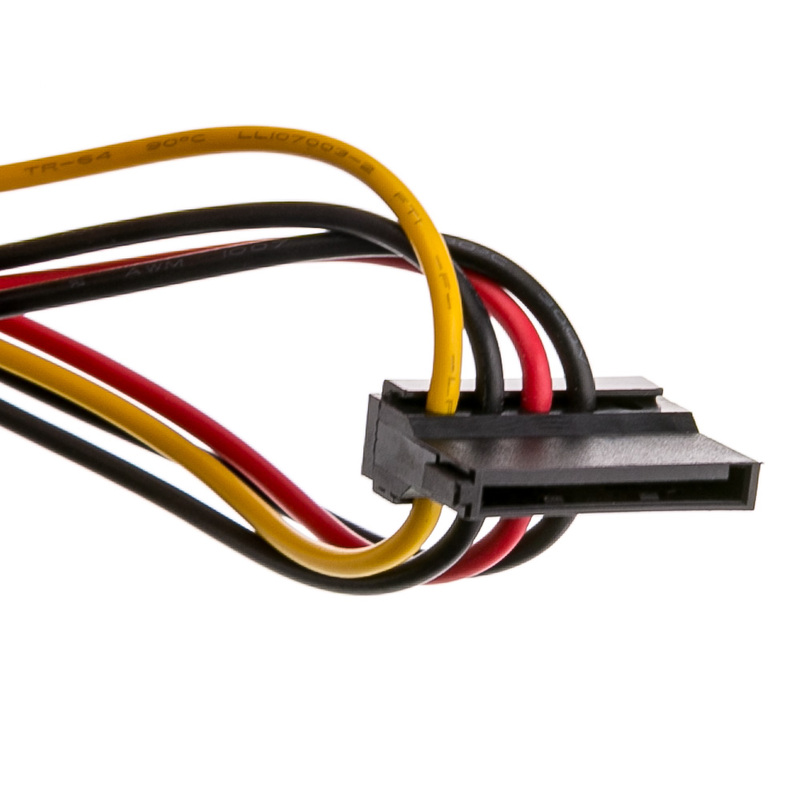 Unless you can afford "all the latest" tech gadgets, you need to retro-fit and this is the cable that did it for my add-in USB 3.0 board in a pieced together P.C..